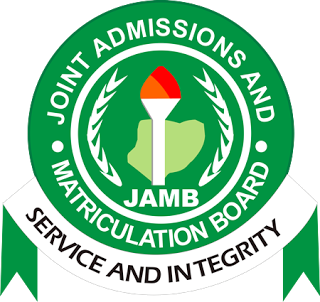 Have you created your JAMB Profile account yet? Here is some important news for all candidates who want to register for the 2019 JAMB UTME. Take note that the JAMB Management Board is advising all candidates who will be participating in this year’s 2019 Examination, to create a profile with a valid and unique GSM Number. The reason why you must use your ORIGINAL number is because all vital information will be sent to the GSM Number you supply. Do follow the Instructions carefully to obtain your JAMB Unique Confirmation Code. • However, if you already have a profile with JAMB (that is, you already have a JAMB profile) you can choose to update your existing profile that is yet to purchase the UTME/DE PIN, Send Correct Surname FirstName MiddleName as SMS from your unique GSM number to 55019. You can only correct your names if you have not used the confirmation code to purchase UTME/DE PIN. • If you had previously received a confirmation code but lost it, you can receive your confirmation code again, simply Send Resend as SMS from the number you used for registrationr to 55019. Just in case you don’t want to use your Middle Name, no problem. In JAMB registration, MiddleName is optional. Make sure that you do NOT hand over your cellphone to any person/agent to create your profile or receive your confirmation code. You can do it yourself.